Do you like Catch the Crowns? Share it with your friends. 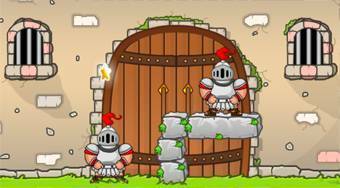 Catch the Crowns - kill the thievish knights and get back ten royal crowns that were stolen.